IZZO knows golf. IZZO is golf. IZZO does nothing but golf. We focus on just one thing – providing creative solutions to the problems that vex every golfer. 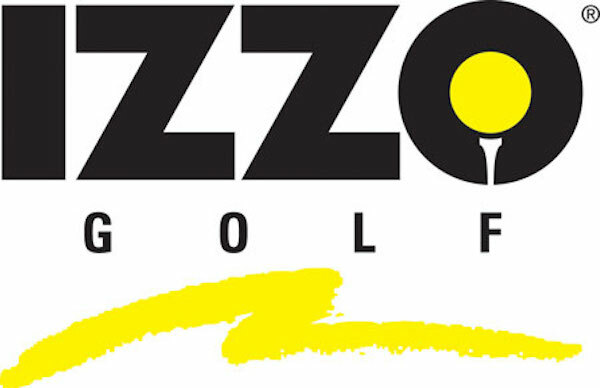 From the original IZZO Dual Straps to their ultra light carry bags, cart bags, training aids, clubs and SWAMI GPS devices – IZZO is dedicated solely to making your golf game better and more enjoyable than ever before.